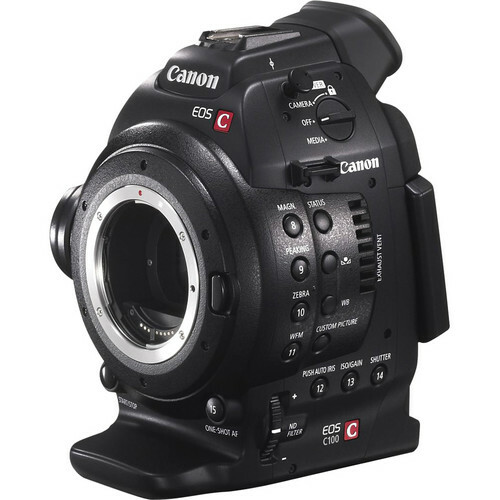 The Canon EOS C100 with EF mount sports the Super 35mm CMOS Sensor and DIGIC DV III Image Processor of the C300 and records at 24Mbps using an AVCHD codec for easy integration in existing production workflows. 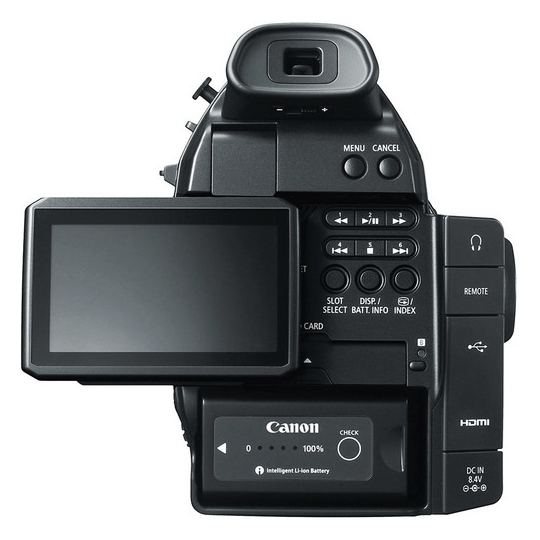 Operability and customization make the C100 an ideal rental camera for one-person operation while simultaneously providing expanded professional capabilities, like HDMI output with embedded time code, support for external recorders, remote operation, and complete manual control over both video and audio recording. Add the Atomos Ninja 2 for only $30/day or LCD Hood for $5/day.